*PLEASE NOTE: We require 24 hours notice of your journey when a booking is made via our website. Tick this box if you require a return journey. 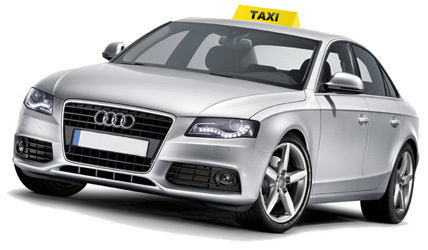 Real Radio Cars offer Cheap Taxis Livingston, Airport Transfers Edinburgh and Private Hire Livingston. Our web site allows you to contact us directly for a quote or, if you prefer, generate your own quote for Cheap Taxis Livingston, Airport Transfers Edinburgh or Private Hire Livingston. Our online quote also caters for Airport Transfers Edinburgh as well as allowing you to book and pay for your journey online. We offer Cheap Taxis Livingston, we specialise in Airport Transfers Edinburgh and Private Hire Livingston. You will have the opportunity to review your information before you finalise your booking. Real radio cars are large enough to cope - small enough to care. We are always ready to listen to our customers requests and try to accommodate. All our cars have an on board credit card facility. Our cars are also fitted with G.P.S. to improve our efficiency. We insist on our drivers and vehicles being clean and tidy. We specialise in Cheap Taxis Livingston, Airport Transfers Edinburgh and Private Hire Livingston.